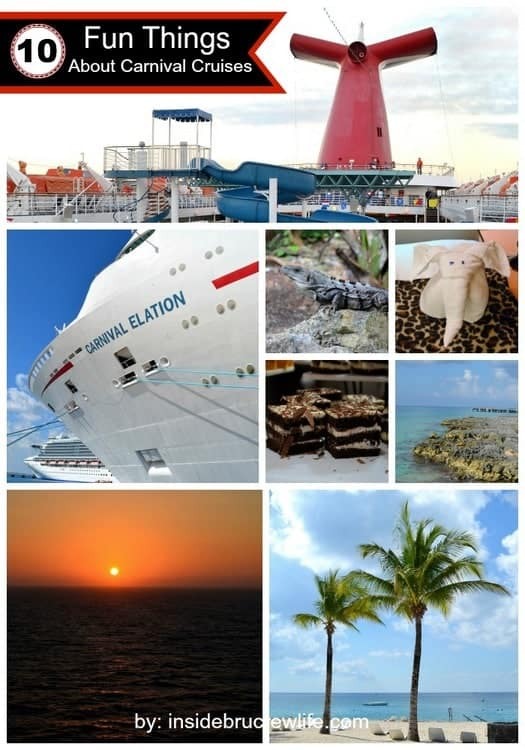 I wanted to find a fun way to share some of the pictures I took that week with you, so today I am putting them into our top 10 things we enjoyed the most about Carnival cruising. 1. Carnival Cruises are affordable. Vacations with 5 people tend to get pricey when you start figuring in lodging, food, travel expenses, clothing, and so many more things. 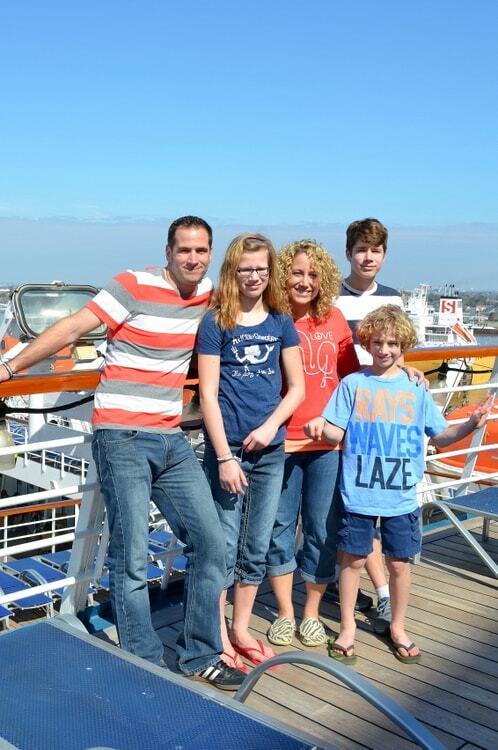 We love that a cruise includes most of those expenses in one flat fee. You do still have your travel expenses getting there and buying whatever clothes you may need, but the cruise itself is very doable. If you book one of the older ships, you can also have 5 people in one cabin. Yes, that is tight, but totally doable as well. Even with our kids getting older, we still had plenty of room. The only thing you need a cabin for on a cruise is sleeping and showering. Why spend more money on a bigger cabin that you are not going to be in? 2. Buy the Faster to the Fun Pass. Carnival offers a fast pass to get on board and through the lines faster. We took advantage of this $50 fee this year and found it absolutely wonderful. You have priority boarding the ship earlier than regular cruise passengers. There is very little time waiting in lines to check in with this pass. It is fun to be able to explore the ship without very many people on board. They also make sure your room is ready as soon as you board. It is a bonus to not drag your carry on’s all over the ship until later in the day. At the end of the trip, you also have priority leaving the ship. 3. Unplugging from electronic devices is a must. Computers and cell phones are an every day thing, especially with a job that relies on these devices all day long. Totally turning off these electronics for 4 whole days was great. It gives you the opportunity to completely and totally focus on each other without any distractions. There is an internet cafe if you absolutely do need to have a computer fix, but it costs extra. Plus, 4 days really isn’t that long to go. You can do it! 4. 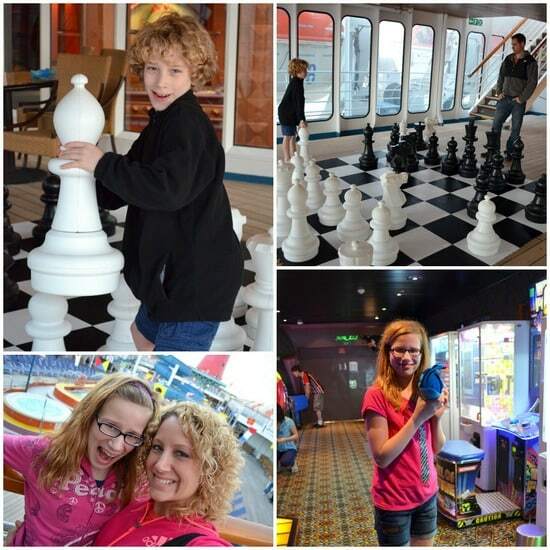 There are so many fun things to do on board a cruise. Each ship is obviously different, so check out those stats if you are looking into a cruise vacation. We played life size chess, volleyball, ping pong, miniature golf, and arcade games. We also ran on a treadmill in the work out room, danced and sang at dinner, enjoyed comedians in the comedy club, swam in the pool and went down the slide countless times. There was also plenty of time to relax on a deck chair with a book soaking up sunshine. 5. There is food available all day long! 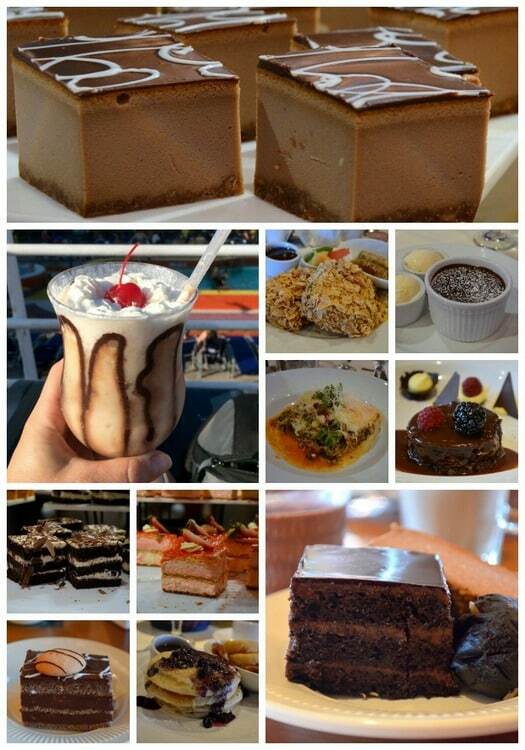 You will never go hungry on a cruise. There is at least one dining room option open at all hours. And if those are all closed and you get hungry in the middle of the night, room service is there to bring you something to eat. 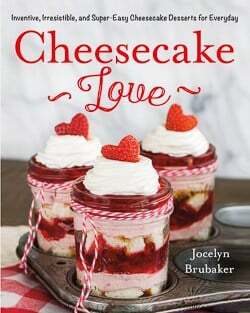 Of course as a food blogger, I took it very seriously and had to sample as many desserts and foods as possible. It’s a rough job, but someone has to do it. We chose the late dinner option. This gave us plenty of time to clean up after being in the sun all day. One nice thing about having a set time is having the same servers each night. They really were attentive and remembered things about you every time you came back. 6. Soft serve yogurt is available 24/7. 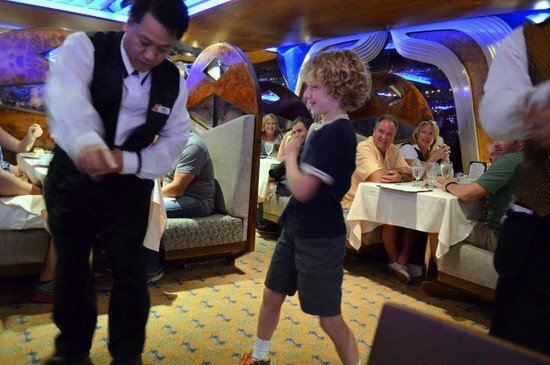 This is probably one of my kids favorite things about cruising. We lost count of how many bowls and cones they went through. I’m thinking we got our money’s worth just in yogurt alone. 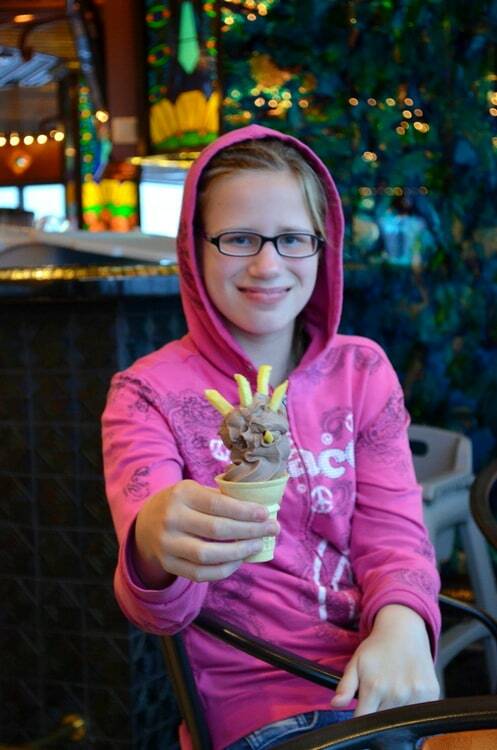 Anyone want a cone with fries in it? Or a bowl for breakfast? Not that anyone in our family did that. hee hee!!! 7. 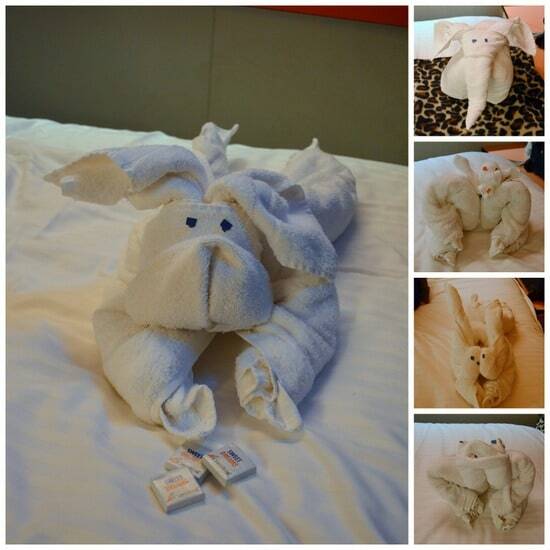 Towel creatures appear in your room every night. Every night after dinner our kids would race back to the room to see what animal was waiting on our beds guarding our chocolates. Of course those animals never stayed around very long after I took pictures. Our youngest thought it was hilarious to decapitate them and then try to put them back together. 8. Excursions are a fun way to see the world. Most cruises have a few different ports that they will stop in during your trip. You have the option of staying on board or getting off and exploring another world. 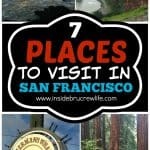 These excursions do add more money to your trip cost, but are a fun mini day trip and worth the money. Our first stop was Cozumel, Mexico. 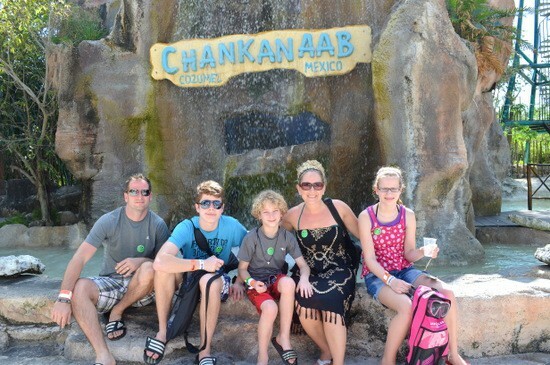 We booked an excursion to Chankanaab National Park. 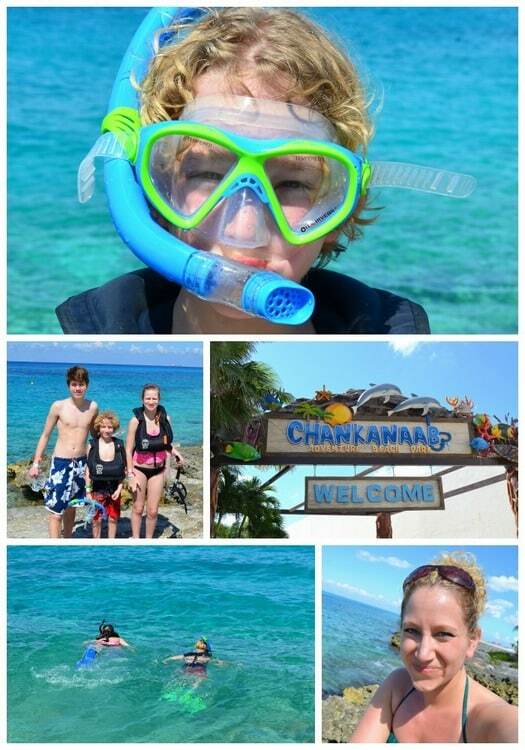 It was only about 10 minutes away from our cruise port, so we had plenty of time to snorkel and explore. This was the first time our younger two had snorkeled. Our little guy didn’t realize how many fish were actually under the water. He totally freaked the first hour. There may have been screaming and crying involved. After I took a few pictures, I put the camera away and got in with him. My husband actually had to tell me to swim away from our little guy because he was panicking, and my hubby didn’t want him drowning us. Definitely not a fun mom moment, but I was close enough to him that I could grab him if I needed to. He had a life vest on too, so there wasn’t any danger really. He just didn’t like all those fish being so close to him. And these fish were pretty brave. They were coming up close to our faces the whole time we were in the water. After lunch, everyone got back in the water for some more snorkeling, but I wandered some of the nature trails. I may have stalked a lizard for a while just to get a good picture. 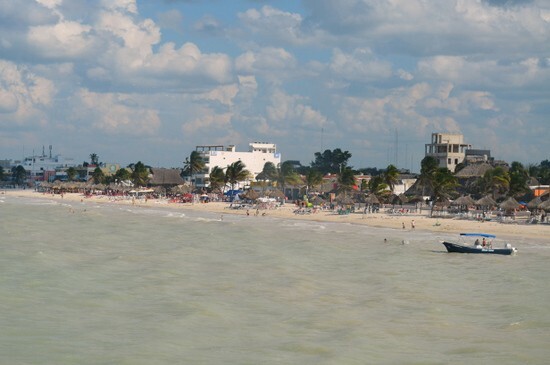 Our second port was Progresso, Mexico. For this stop, we didn’t book any excursion, but we did get off the boat and explore one of the public beaches. There is a world of difference between a national park beach and a public beach. This one was nice, but not as clean. There were also vendors trying to sell stuff to you literally every 2 minutes. 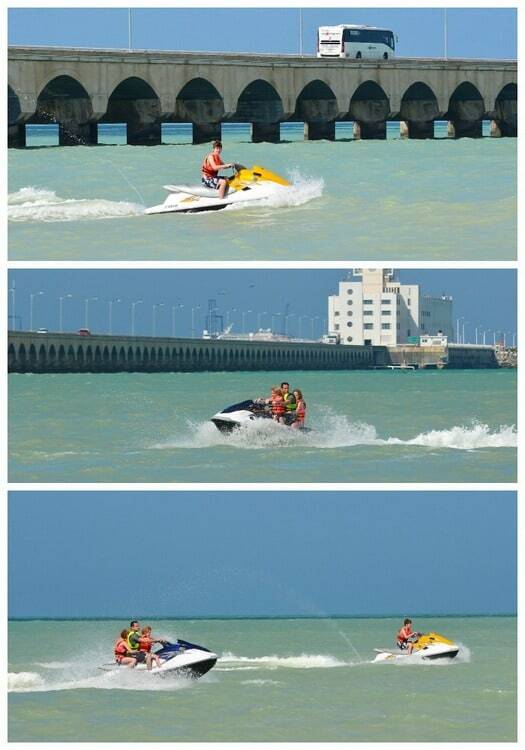 Some of the fun things we did there was to rent jet skis, and our daughter got her hair braided. It was a fun day just seeing another culture and place. 9. You will find yourself on a beach. 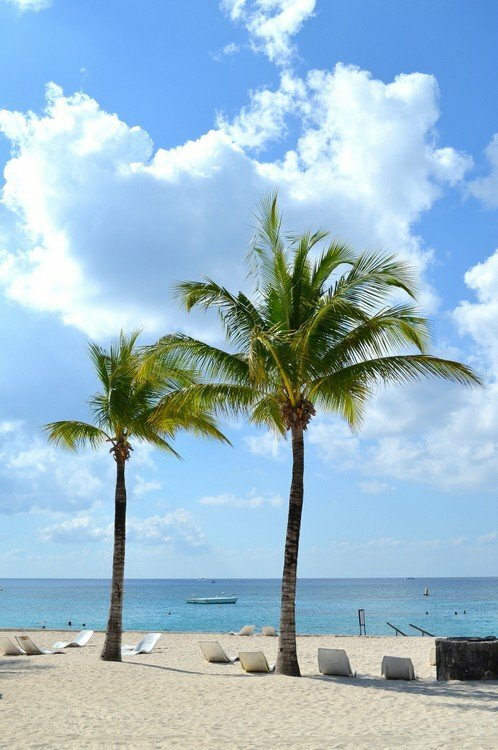 Beach chairs, white sand, blue waters, warm sunshine, and palm trees. All things that make the beach experience wonderful. Definitely do some research on the ports you are stopping in and see what beaches are better. 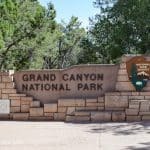 The ones at the national parks will be cleaner and more maintained. 10. Sunsets every night are amazing. 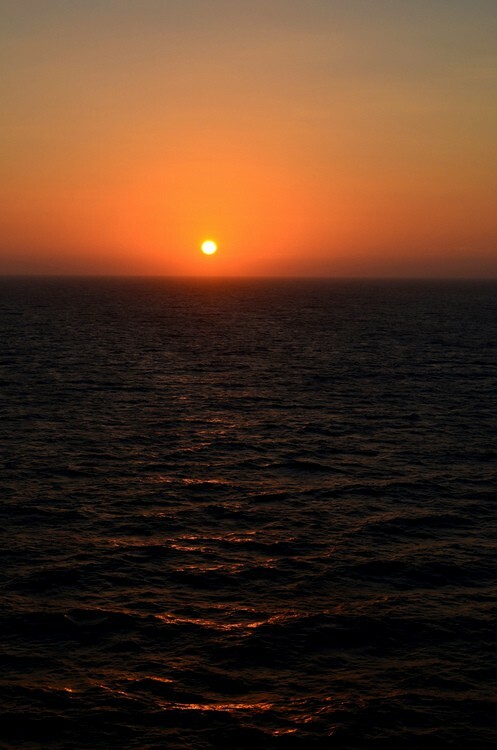 There is something so surreal about standing on top of the boat watching the sun set in the west. God created an amazing world for us to enjoy. One of the things that comes to mind is the verse Psalm 19:1. “How clearly the sky reveals God’s glory! 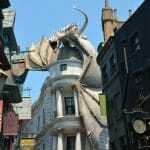 How plainly it shows what He has done.” I am so thankful for the opportunity to see these amazing things throughout the world that God has created for our enjoyment. Nature proclaims God’s handiwork every day. What a great reminder to make sure our lives are showing the glory of God to those around us each and every day!!! 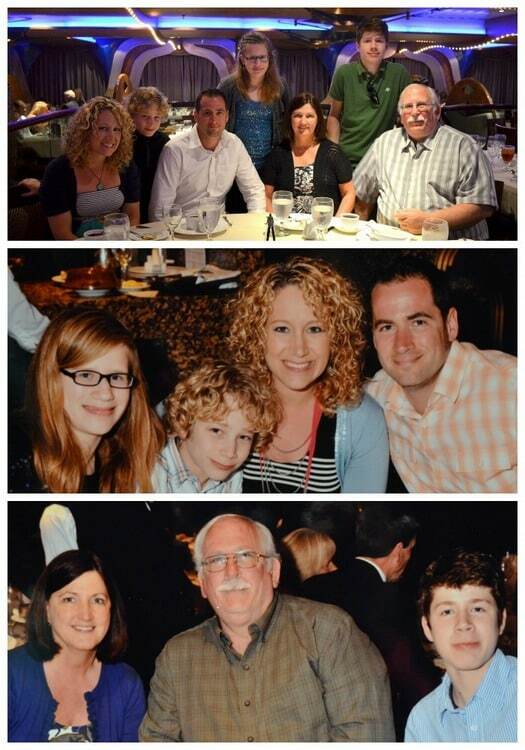 That is crazy that we may have been on the same cruise!!! Did you leave New Orleans on Saturday? That’s too bad that you didn’t enjoy the cruise. I guess cruising isn’t for everyone though. What a fun trip! 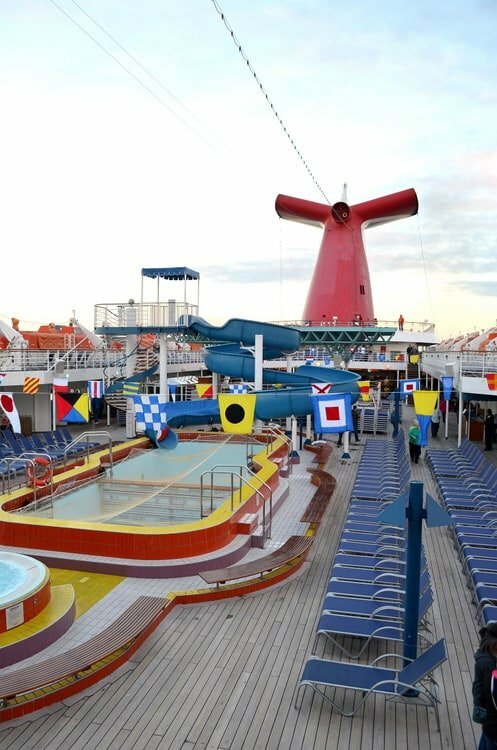 I haven’t cruised with Carnival but the ones I’ve been on had similar amenities. Cruising is probably our favorite method of vacationing since you pack once, drive there, get on a ship, have fun and come back. 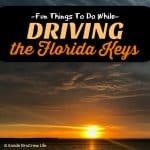 Other types of vacations, especially ones that involve long trips in the car can be so stressful and tiring. The whole point of going on a vacation is to relax! You’re right about the people who work on the cruise ships–they’re so friendly and attentive. Love the beautiful pics of your trip and your family, looks you all had a great time. Thanks Connie!! 🙂 It was a blast! Looks like a magical trip. We took a cruise to Mexico once in 2007 and it was a lot of fun. Best sleep of my life. We went to Cabo, Mazatlan, and Puerto Vallarta. It was really nice to not have to worry about cooking each day and just do some fun things and see thing you never get too. I’m so glad you guys were able to do that for your family and unplug. Thanks Chels! It was definitely great to focus on my family and having fun! 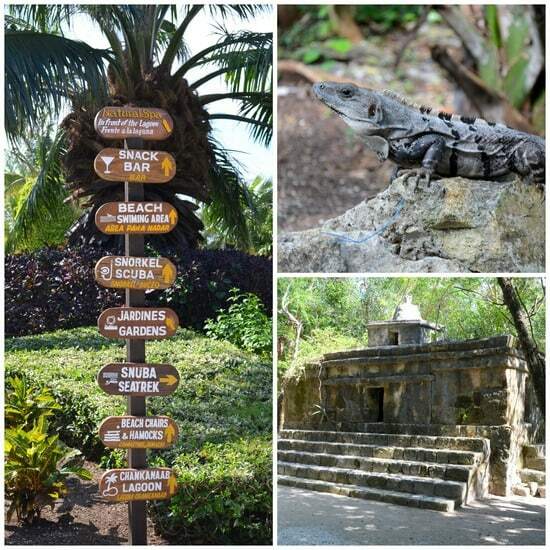 Next time you find yourself in Progresso- take in some of the Mayan ruins. We went to Uxmal and it was amazing. The beaches/water there isn’t as nice because it is still in the Gulf of Mexico, not the Caribbean like Cozumel. 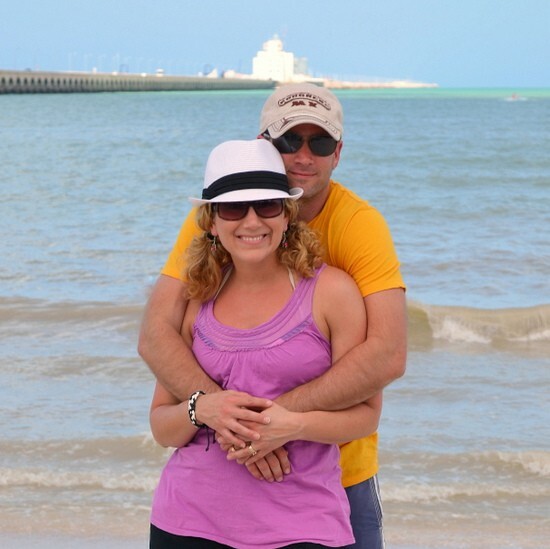 I love your colorful and fun descriptions of your vacation, and the pics are great !! So fun!!! I was so jealous while you were gone! Your photos are stunning, making me wish I was on vacation right now! We love cruising, too! For all the reasons you mentioned, PLUS they have amazing entertainment every night! It’s like going to a Broadway show! We love that! And the food is amazing! And the service is unbelievable! How do they remember our names???? And even if you leave the room for an hour, you come back, and it’s perfectly put together again! Sheesh! They’re amazing! We love cruising! :o) So glad you all had a great time! Haha, maybe they have cheat sheets? I don’t know, but it’s lovely 🙂 Thanks Regan! Looks like you had tons of fun!! Thank you for sharing with us! 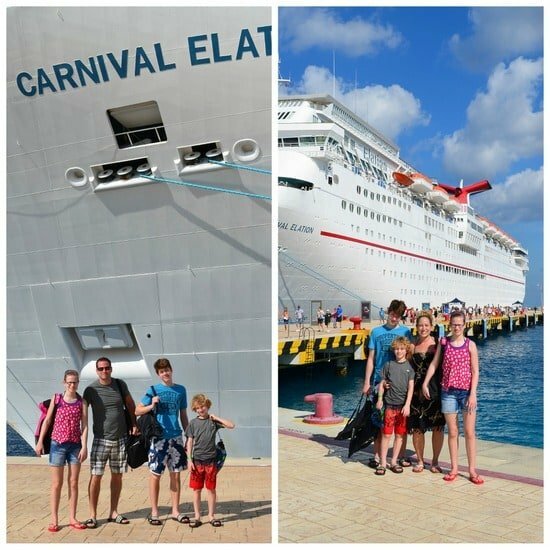 I don’t know how I missed this post but I can tell you that we are big Carnival Cruisers. We go on at least one a year. 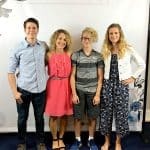 Last year we went on 3 and are already planning our first cruise with our son for next year! 🙂 Love that you surprised the kids! It looks like you had SO much fun on that cruise. 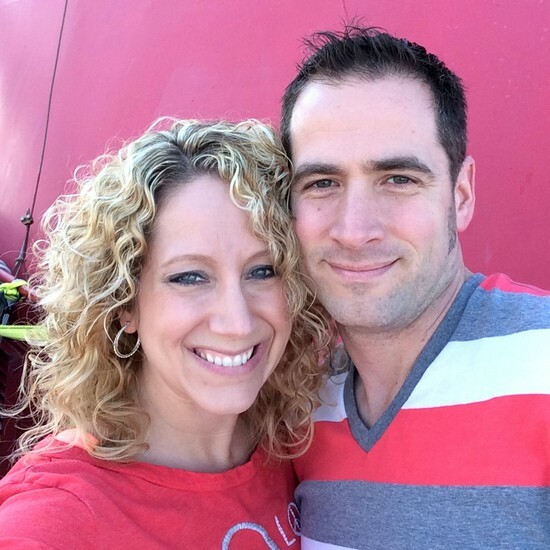 My husband and I wanted to take a cruise for our 5 year anniversary but with a nursing infant and a toddler, our has taken a rain check for a year or so. I can’t wait to get on board! WOW! What a great, great, trip! I haven’ t been on a Carnival Cruise but after reading your write up and the excellent pictures, I’m ready to go tomorrow! 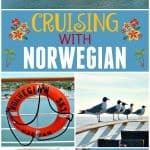 Actually I am planning a cruise for the fall and after reading this, I am certainly going to check out Carnival. 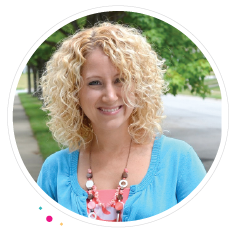 Thank you so much for a great post, I really enjoyed reading it. these all look like really fun activities. thanks!